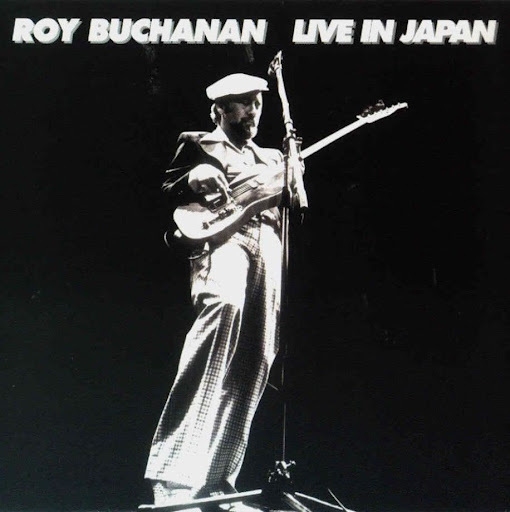 Song of the day: Roy Buchanan – "Lonely Days Lonely Nights"
I’ve asked this question before, but do you have an album that you think is worth buying, not for a few songs, or even one song, but for just one note? If you’re going to listen to The Note, you definitely need to hear that run leading up to it. The guitar run is what makes it so – yes, I’m going to say it – noteworthy. You are currently browsing the archives for the Roy Buchanan category.